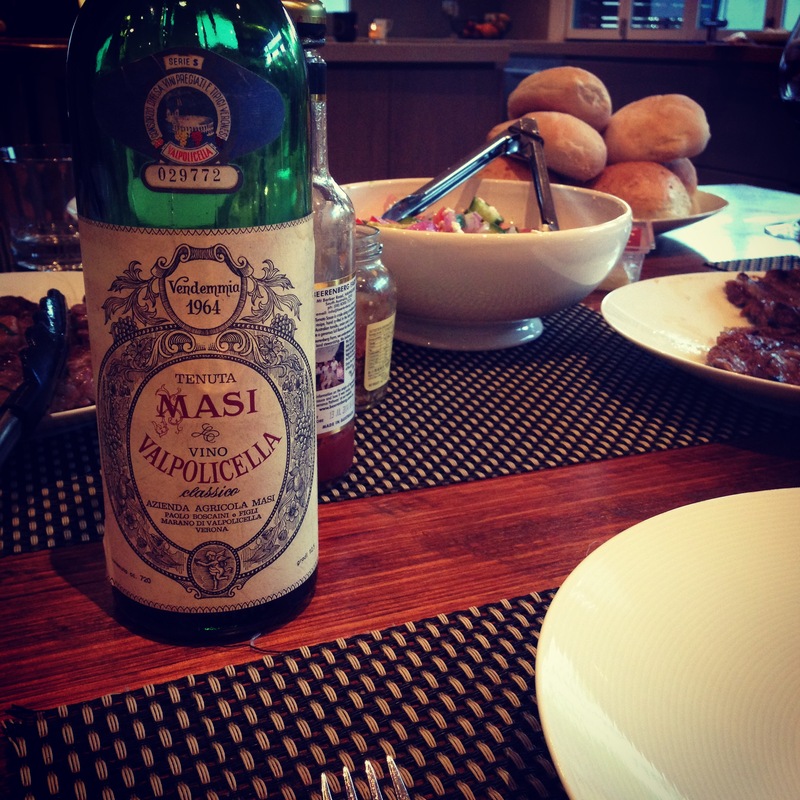 Sometimes it is more about the bottle than the wine: 64 Masi Valpol absolutely singing…..
Last week I pulled out an old bottle of Masi 64 Valpolicella that I picked up for under $20 a bottle in Italy. With wines this old, you never know what you are going to get. Sometimes it is more about the bottle than the actual wine. Luckily for us, this wine was in peak form and showed so beautifully. 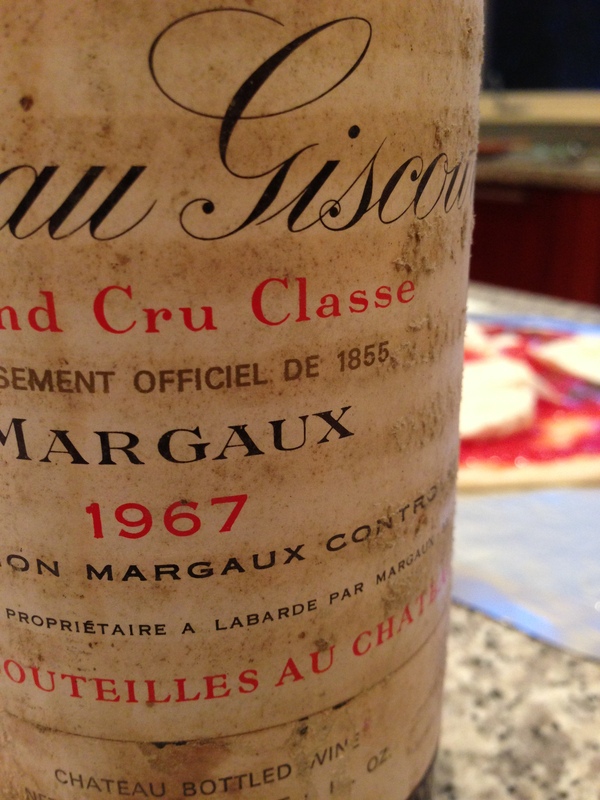 Imagine the life and the travels of this wine before it landed on my table 39 years after being made…. 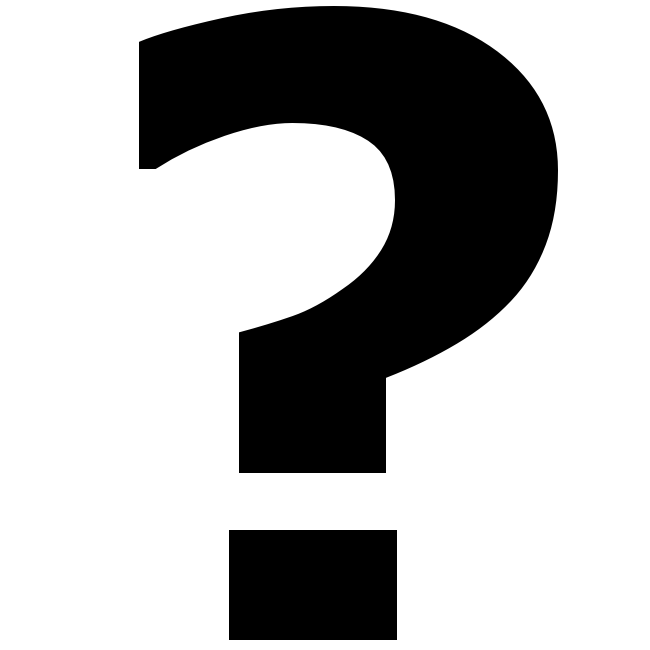 Another new producer for @mondoimports?…..
One of Italy’s best producers is about to join us @mondoimports. Who will it be? Amazing, when it rains it pours. It seems one of Italy’s best producers is about to join Mondo Imports. 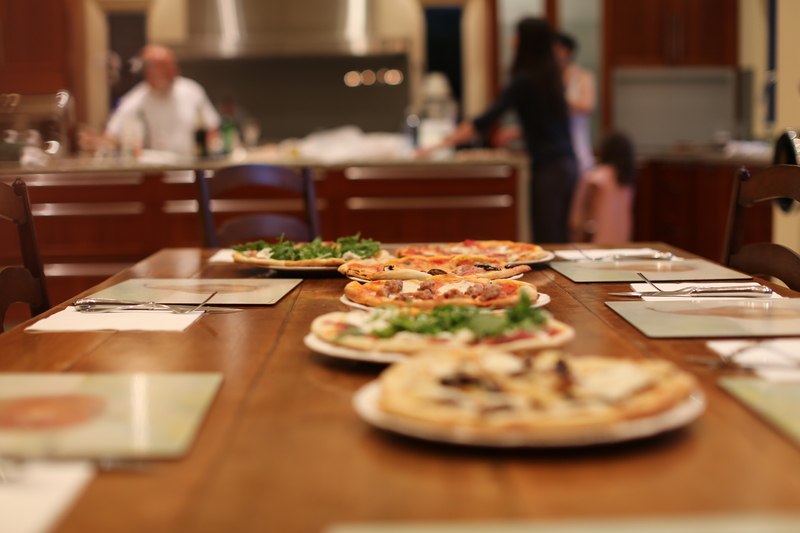 More revealed after Vinitaly…. Welcome Mr Franco Biondi Santi (Montalcino) in Oz to the @mondoimports family…..
Over the last few months I have been working on a new Brunello producer to go with awesome wines of Il Palazzone. 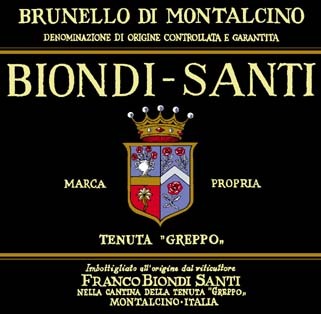 Well today I can tell you the second Montalcino producer are the wines of Franco Biondi Santi from Montalcino. 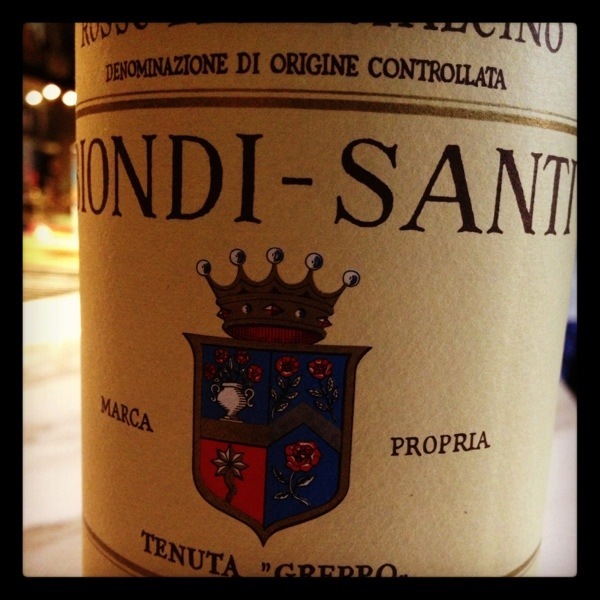 During my Vinitaly 2013 trip I will visit the estate and taste and try the wines of Mr Franco Biondi Santi. I have always admired the traditional styles wines of Biondi Santi and it will be an honour to sell his wines in Australia. 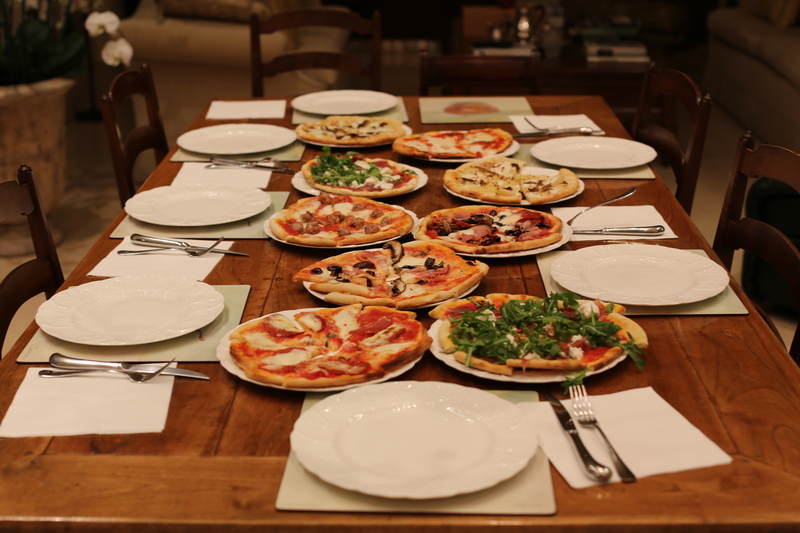 We are bringing in the 2008 Rosso di Montalcino, 2006 Brunello di Montalcino and 2009 Rosato. All three wines will land down under around mid March. 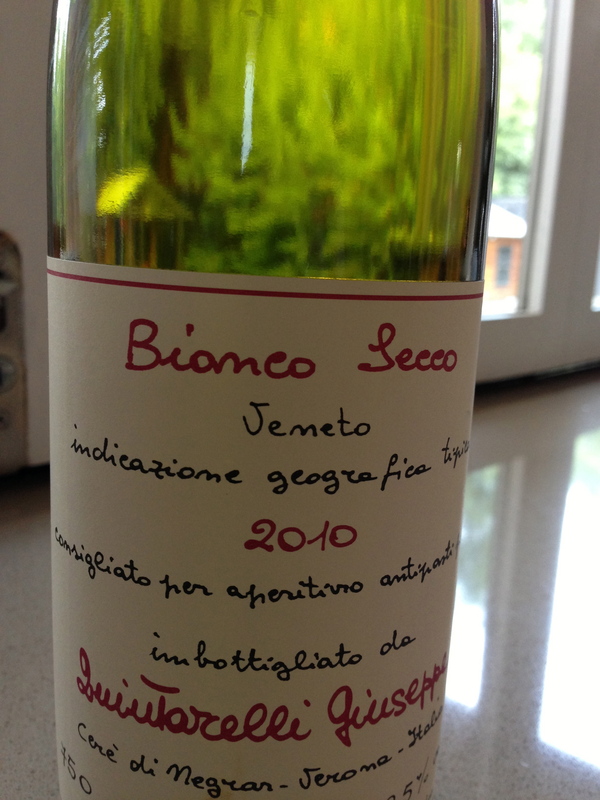 Learn about Italian wine from the master: Jane Faulkner…. 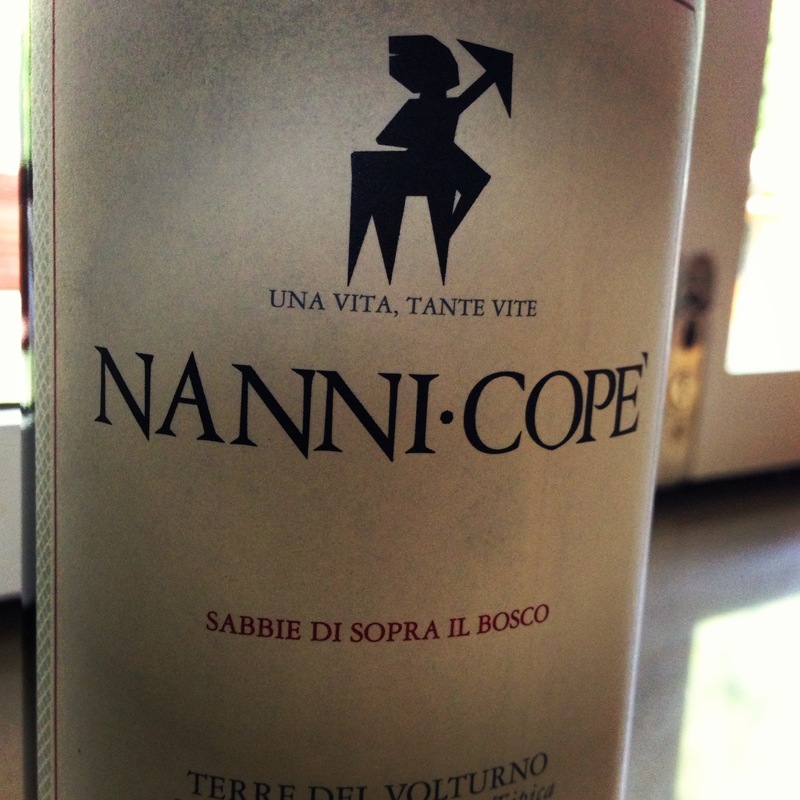 For those who want to learn more about Italian wine but do not know where to start? 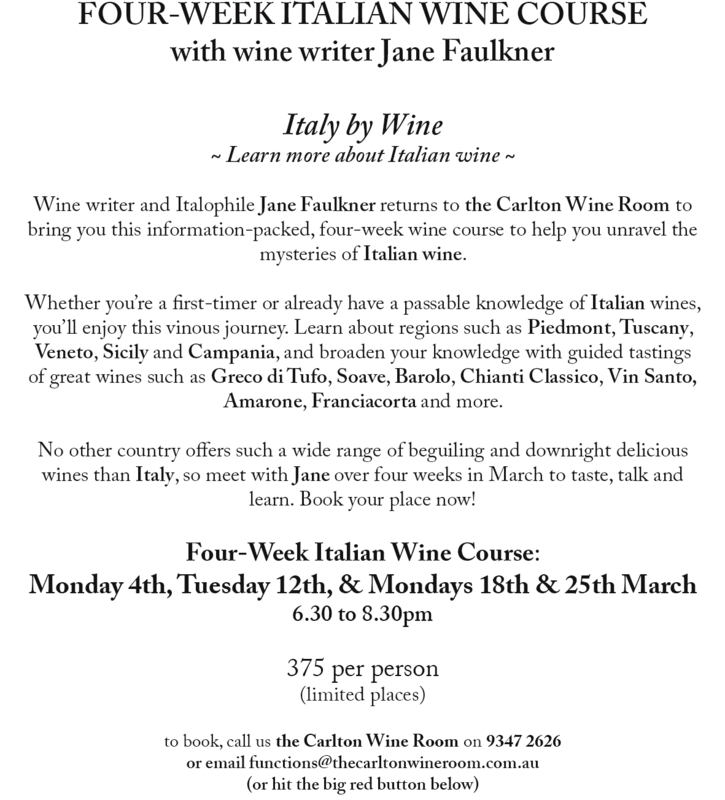 My good friend, mentor and all round expert on Italian wine has resumed her very popular classes on Italian wine at Carlton Wine Room in Carlton, Victoria. Well worth it if you want to learn more.